Hedge Coin Capital Limited (HCC) is an Australian based cryptocurrency portfolio manager which facilitates contributions from investors into a portfolio of digital assets; crypto currencies, ICO’s, Derivatives, Startup Blockchain Technologies, and Hedge Funds. Hedge Coin Capital manages a hedge fund committed to delivering exceptional returns for contributors through an actively managed portfolio of these crypto assets. HCC will differentiate itself from traditional funds management through utilizing blockchain technology that helps increase profits, transparency, and decreases fraud. 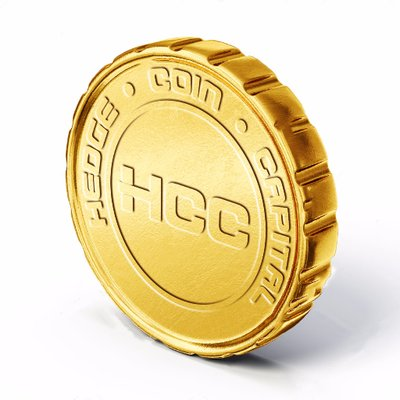 This is the basis on which HCC was founded – to make it easy for potential contributors to diversify their portfolio and generate significant returns in blockchain technology utilizing our knowledge and expertise.